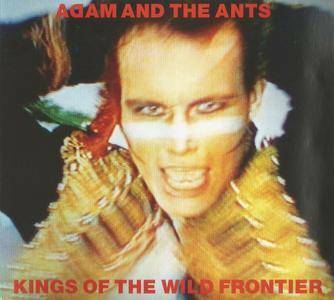 Back in the ’80s, Adam Ant was a giant UK Pop star with ten top charting singles in the UK between 1980 and 1983. 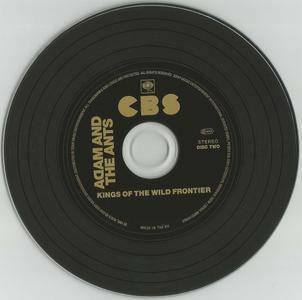 His second album, Kings Of The Wild Frontier, released in 1980 helped to start that historical run for Adam Ant. Curated and remastered by Adam Ant, this new Legacy edition includes the original 12 track UK album, B sides, previously unreleased studio demos and rough cuts, a previously unissued live recording and rarities all fully remastered from original tape by Adam Ant. 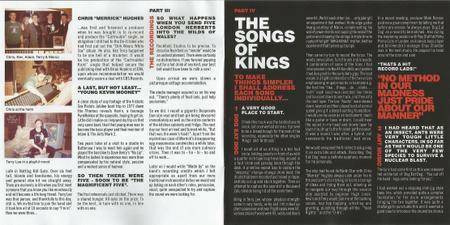 In extensive liner notes Adam Ant tells us in his own words the story behind the record and the “band of brothers in musical arms, who came together in the studio in 1980 to create a bit of magic”. 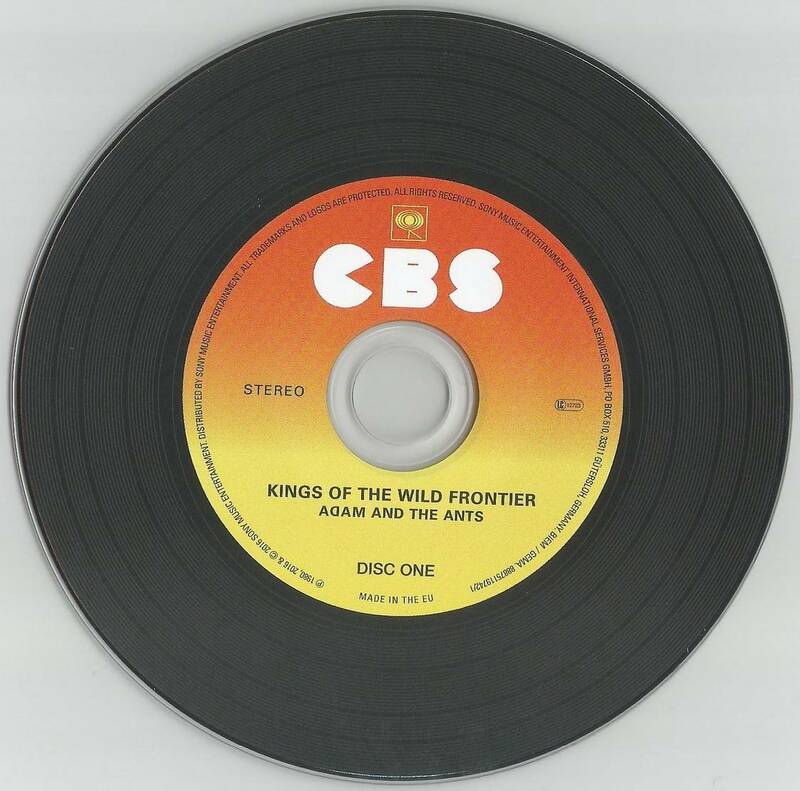 Kings Of The Wild Frontier was the result of a fierce, determined and ultimately realised ambition to turn the music scene on its head, in Adam’s own words, “to be the best, in tune with and in line with no one”. By 1980, the aftermath of the glory days of punk loomed large and grey over Britain and popular culture. As Bowie and Bolan had done a decade earlier for the kids trying to shake off the disappointing hangover of their parents’ Swinging Sixties, Adam & The Ants threw off the old guard of black and grey and safety pins and sneer and remerged on to the music scene with an undefinable brand and sound all of their own. Ant music! 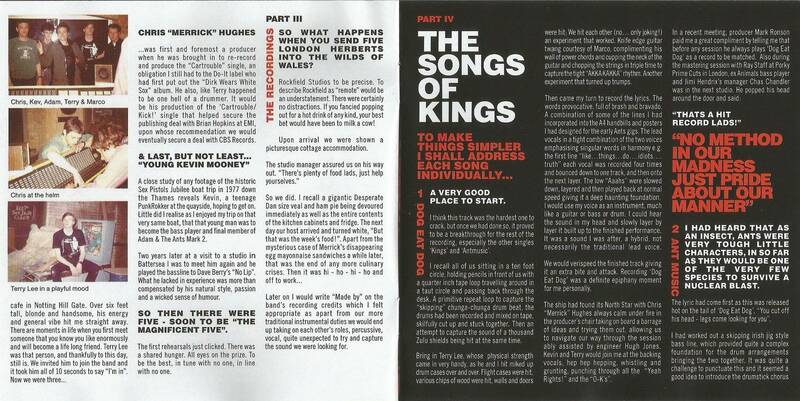 ‘a new flavour’…‘a golden new royalty’…’music for a future age’. The loss of his Ants and fan requests to ‘play the old stuff’ proved the catalyst for change. Adam Ant says “everything till then had been black and white…from now on there had to be colour, dash and fire … heroism’…‘we felt like heroes and here was the soundtrack to make others feel the same”. 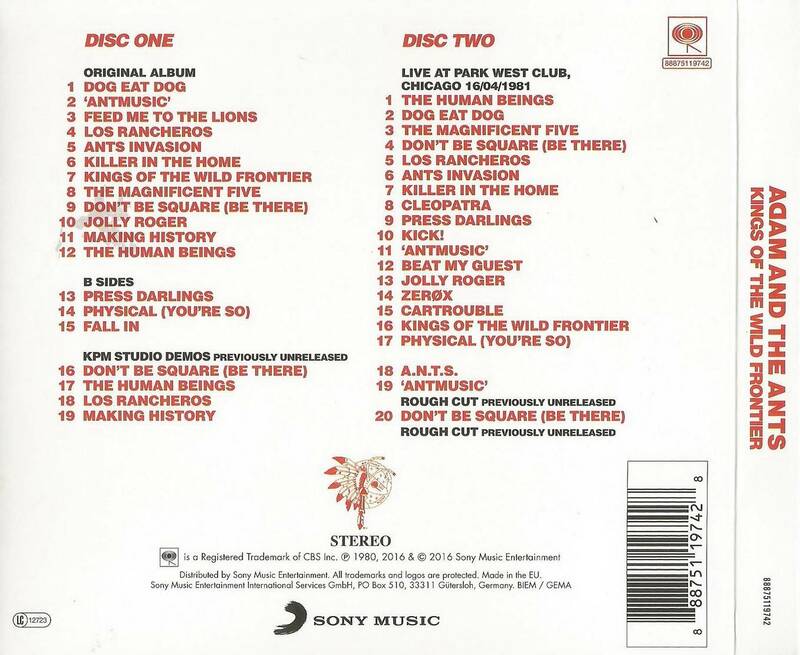 **Tracks 19 And 20 Previously Unreleased.